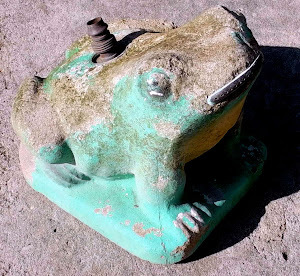 So interesting that you've been able to build such a unique collection from scratch, and put it to good use. 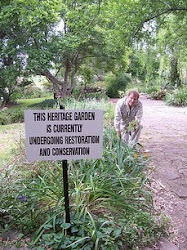 Without your work it would all have remained lost or unseen. 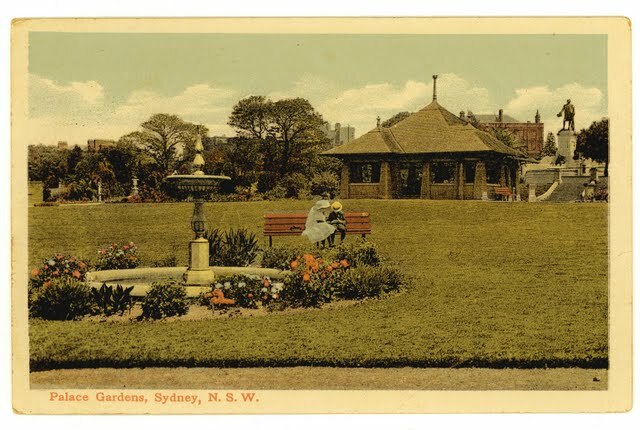 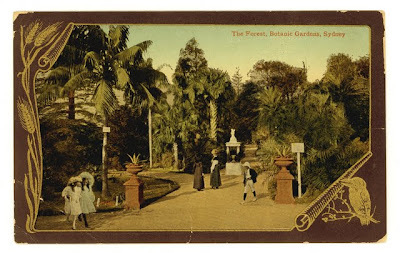 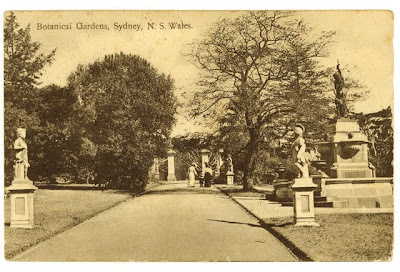 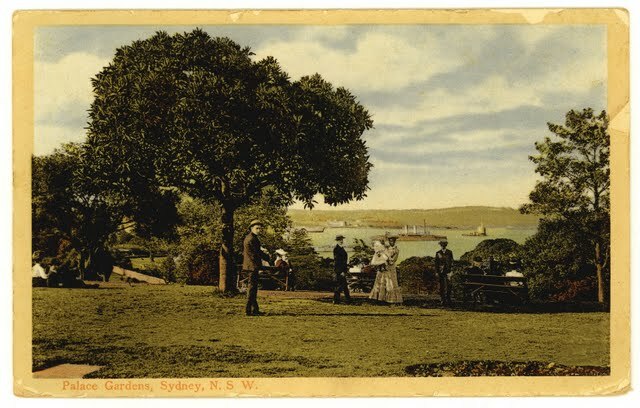 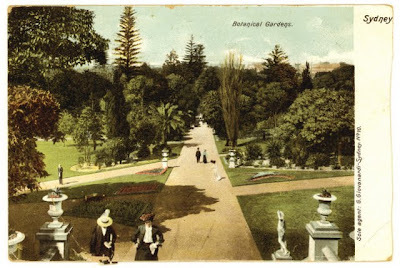 I wonder if you have any postcards of William Guilfoyle's regional Victorian gardens, particularly the Camperdown Botanic Gardens?